Looking for a special occasion to spoil your loved one? Here at the Black Oystercatcher Restaurant, we’re releasing our first ever bubbly (Methode Cap Classique) on Valentine’s Day. Get a complementary glass with our perfectly paired Valentine’s Day three course meal. While a special Valentine’s Day menu has been created for Saturday, the regular food and drinks menu will also still be available. Booking is essential, limited tables available. 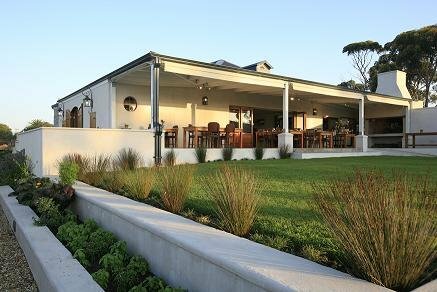 Book your table here: www.blackoystercatcher.co.za/restaurant/reservation/ or contact Nicole on 028 482 1618 or eat@blackoystercatcher.co.za.